*Coming Soon: VOD & Cloud Personal Video Recording service. Note: Maximum speeds of 12Mbps available in the Grenadines Islands of Bequia & Union Island. Broadband service NOT available in Canouan & Mayreau. Get the power of the #1 eLearning platform across the Caribbean. Access to self-study CXC courses, including 18 subjects, 50 lessons per subject and over 5,000 end of chapter quizzes. Wherever you are, the TV's on. Grab the Flow ToGo app and stream live TV and Flow On Demand on any mobile device at home or on the go. Never run out of sports action. 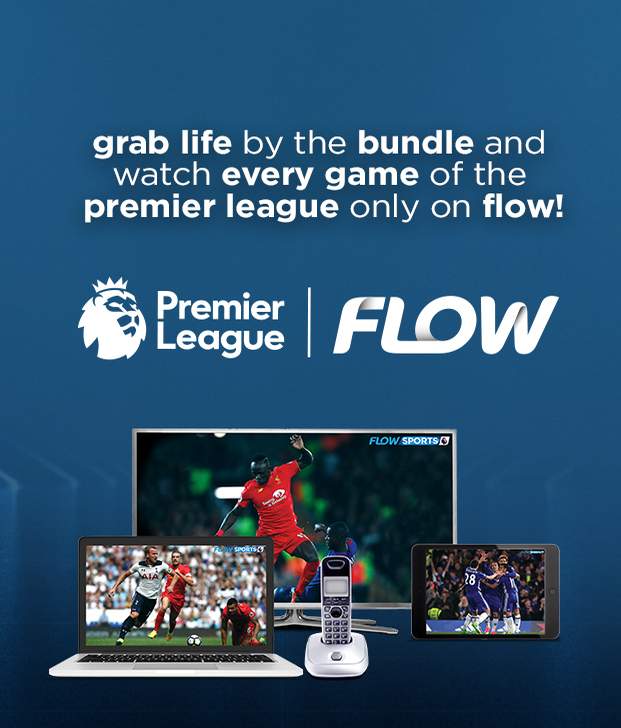 With Flow Sports 1 and 2, catch major live events like Premier League games, Carifta and Concacaf, plus cycling, racing, golf and more. All information you may need about Flow Bundles. What is a Flow bundle? Flow bundles make it easy to get everything you want and save – with TV, Internet and home phone in one handy package that costs less than getting them separately. It's all on one bill, with just one company to call. Plus, you get extra benefits included, like Cloud Recording, Flow Study, Flow Sports 1 and more ‑ check out the details above. What else should I know about the new Flow Bundles? Well, our new bundles are simple and streamlined, to help make the choices clear and easy. We’ve loaded in popular extras. And we’ve tried to create a bundle for everyone — whether you go for keep-it-simple or pile-on-the-everything. Does Flow Bundles requires an agreement? Yes, a 2-year agreement is required with all of our bundles. Does Flow Bundles involves any costs if I need to change my Bundles choice? Nope! 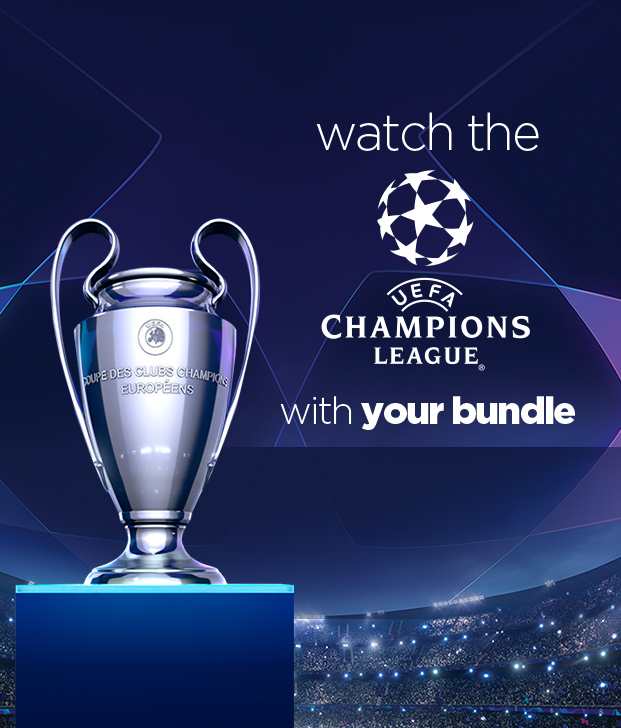 We want you to love your bundle choice, so you can switch between bundles at any time without penalty. Call 1-800-804-2994 from any phone or 123 from your mobile or fixed line device. Visit a Flow store. Or talk to your local sales rep.